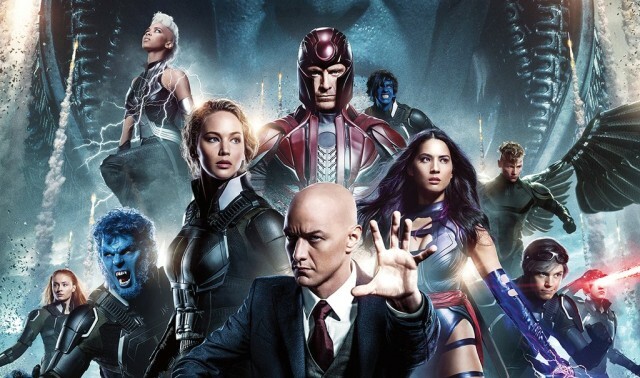 The X-Men franchise will be following Marvel Cinematic Universe and Dc extended Universe when it extends its heroes and their adventures not just in movies but in TV as well. Two series are on the way, the first being Fx’s Legion which deals with the mutant with schizophrenia and the yet untitled X-Men live action series. The latter is said to have connections with the X-Men films. 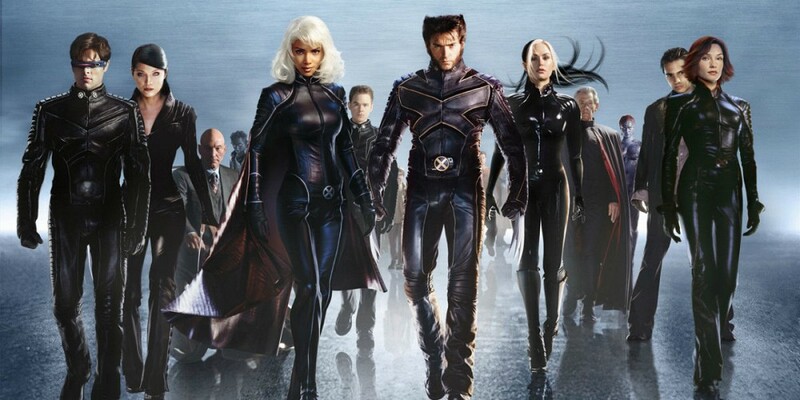 The X-men world has a wide range of mutants, out of which only a few have been focused on in the films. Unlike Legion, very little is known about the upcoming TV show apart from Bryan Singer reportedly directing the series pilot.Will the new TV series feature new characters that movie audiences have not yet been aware of? 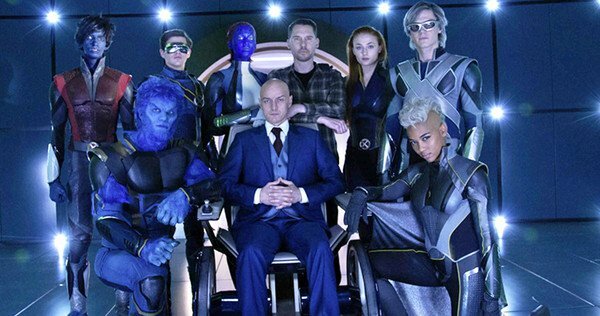 or will they feature some recognizable faces who will deal with the culmination of past actions done by the mutants in the films? Matt Nix, the creator of the series recently spoke to CNet where he discussed what the show wouls be about. He told the site that series will have a new perspective, one that “definitely comes to the world of mutants from the side.” He also hinted that certain X-Men may be a part of the upcoming series. Nix also repeated what had already been speculated to be the premise if the show about a “family that discovers their kids are mutants and has to go on the run. ”The sentinels from X-Men: Days Of Future Past are also expected to be a part of the new series.